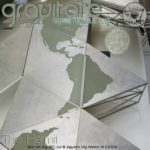 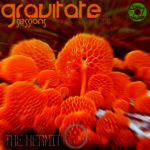 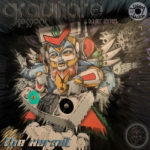 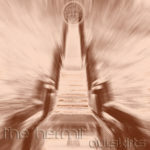 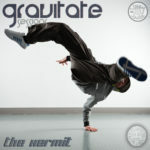 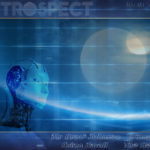 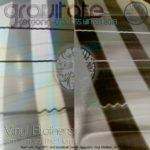 Recording of the 30/30 tag session between The Hermit and J3 for the Gravitate Sessions XL edition on 3-23-2019. 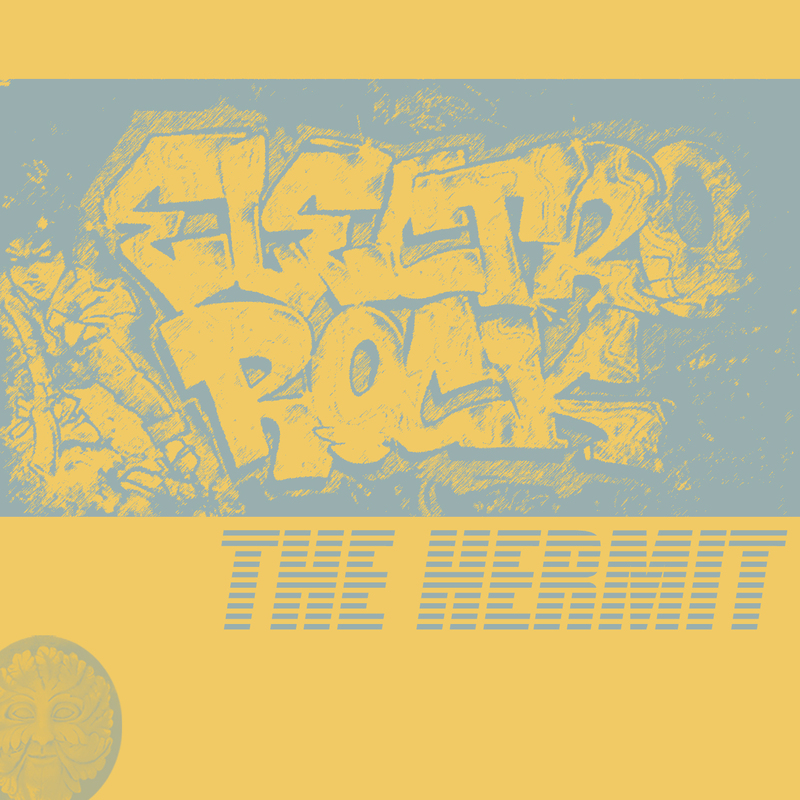 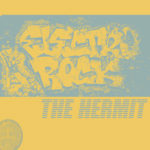 First 30 – The Hermit, 2nd half, J3. 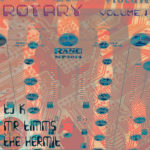 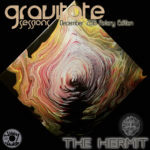 Recording of The Hermit’s set on the Gravitate Sessions broadcast at Jiggy Jamz Records and Cd’s in Madison, Wi for the December 2018 “Rotary Edition”. 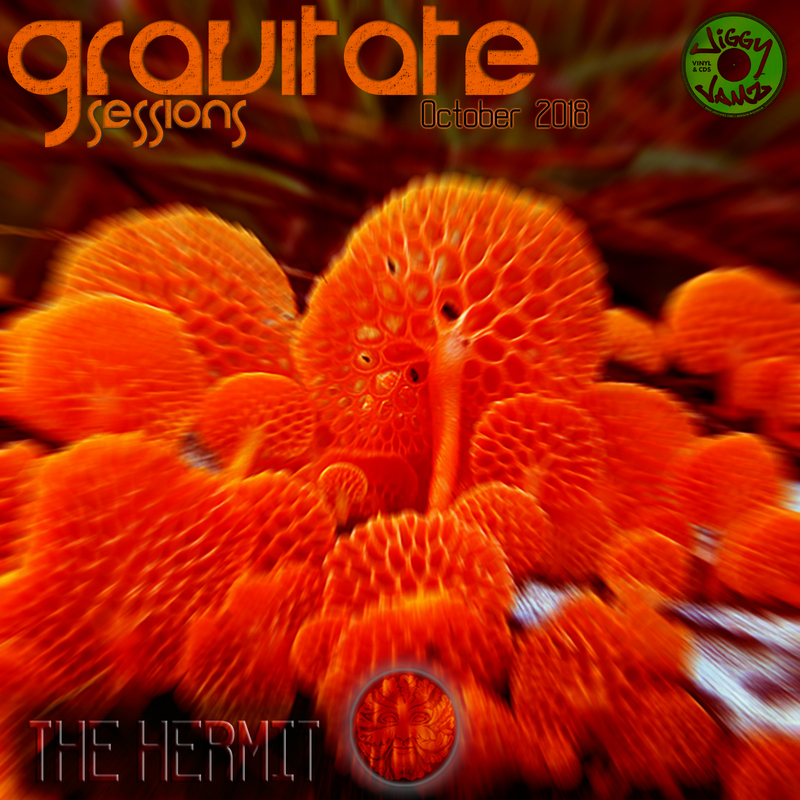 Recording of The Hermit’s set on the Gravitate Sessions broadcast at Jiggy Jamz Records and Cd’s in Madison, Wi for the Black Friday Special 2018. 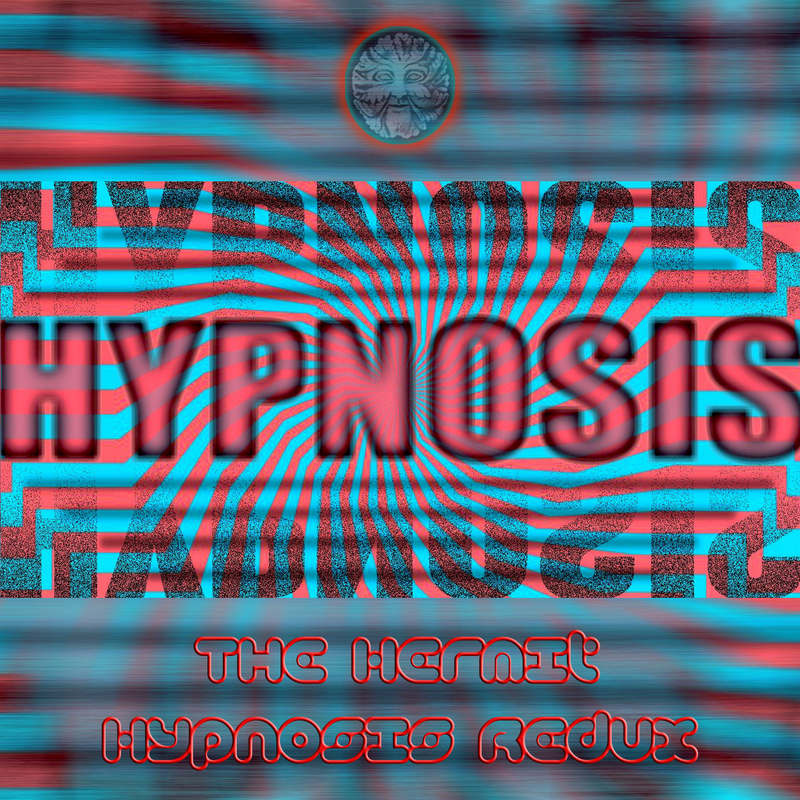 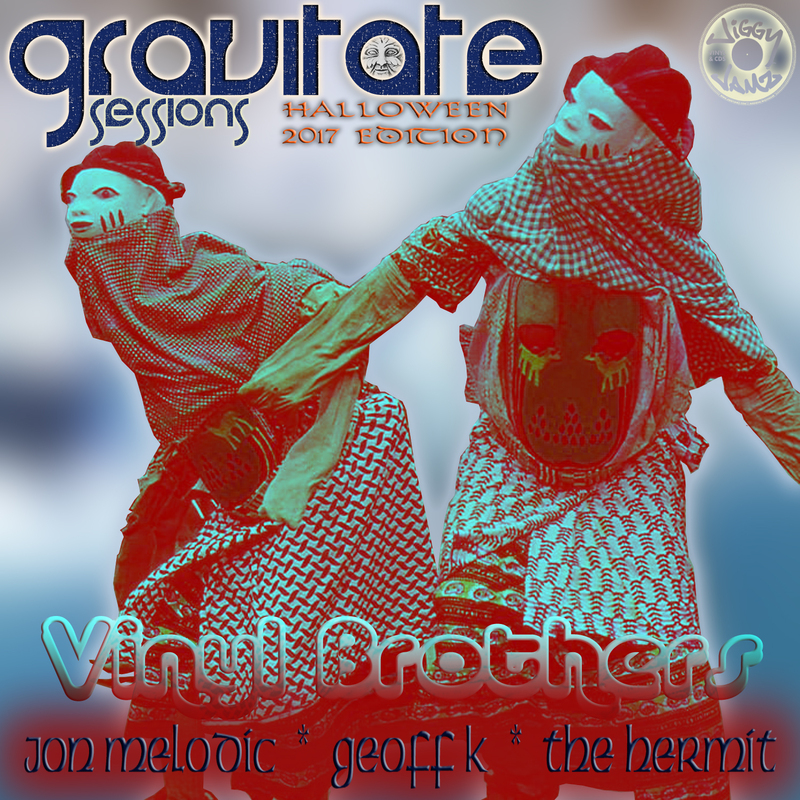 Mixed with vinyl pulled from the stores shelves and spun unrehearsed on the spot……..
Recording of The Hermit’s set on the Gravitate Sessions broadcast at Jiggy Jamz Records and Cd’s in Madison, Wi October 2018. 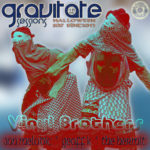 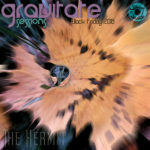 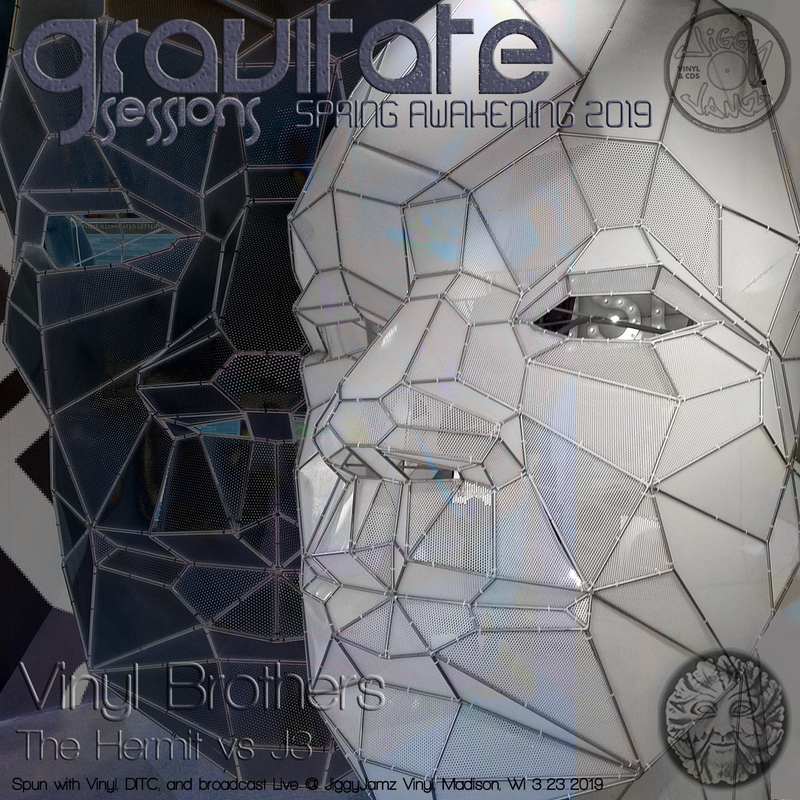 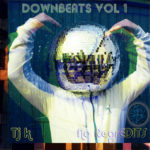 Recording of The Hermit’s Downtempo / Acid Jazz set spun live on the Gravitate Sessions broadcast at Jiggy Jamz Records and Cd’s in Madison, Wi November 3rd 2018. Recording of The Hermit’s set from the live broadcast of Gravitate Sessions spun at Jiggy Jamz Records and Cd’s in Madison, Wi on 5-12-2017. 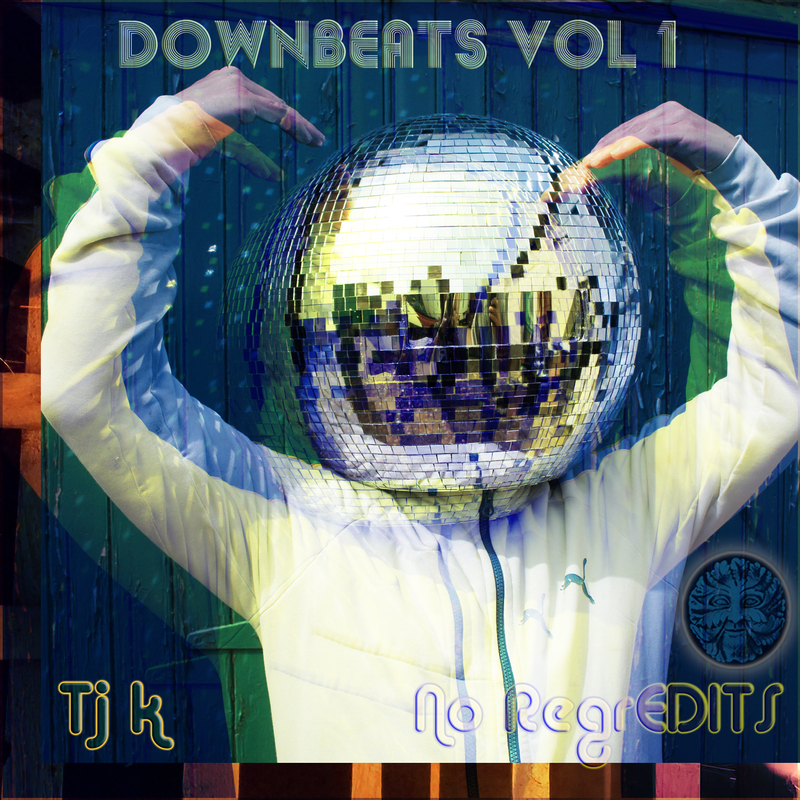 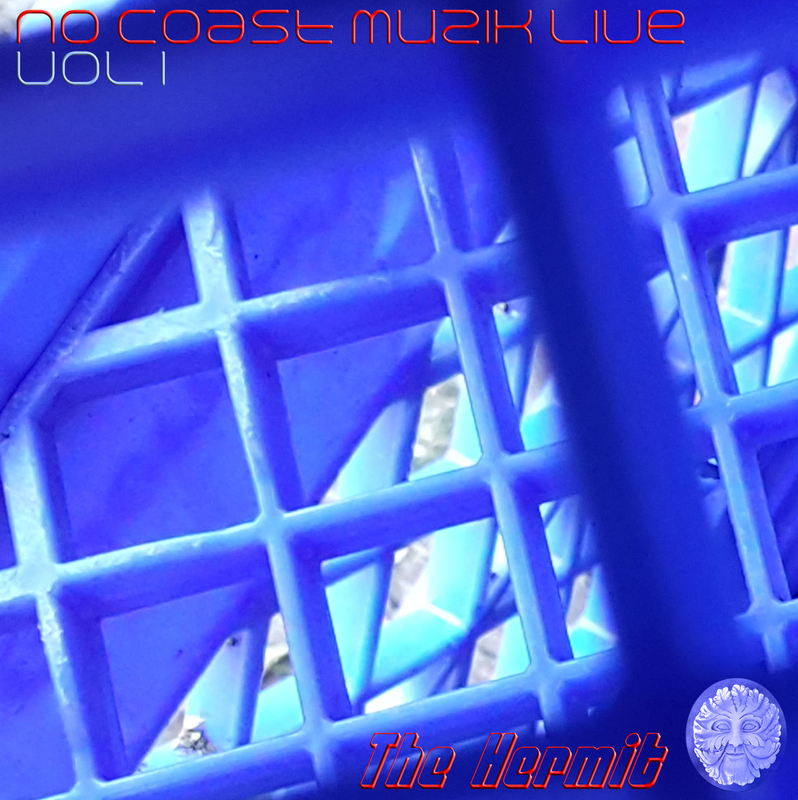 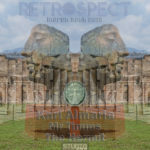 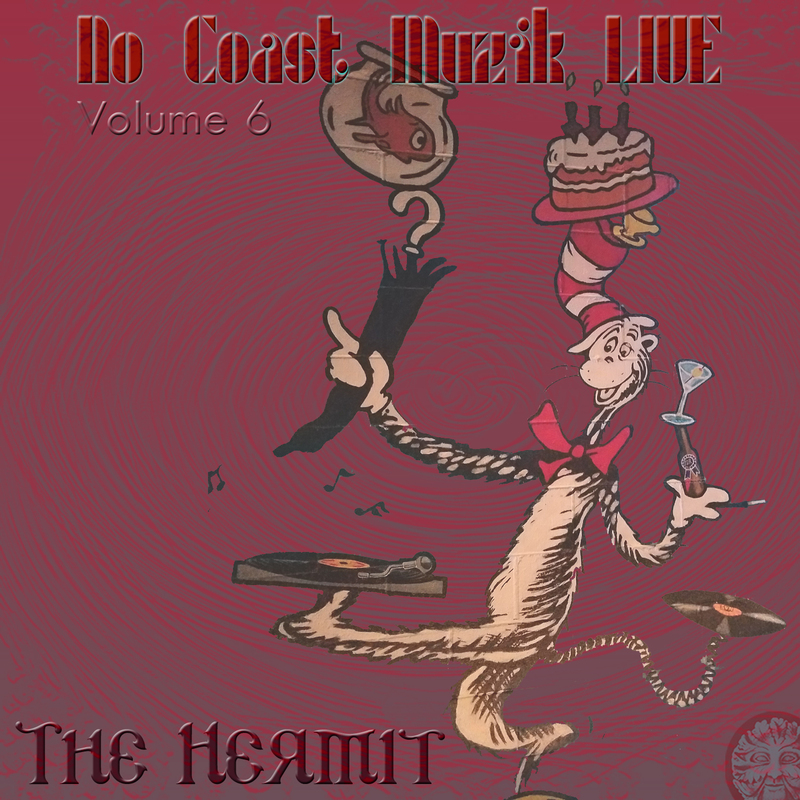 Mixed with vinyl pulled from the stores shelves and promptly spun on the spot unrehearsed…….. 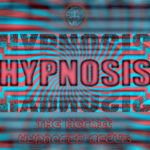 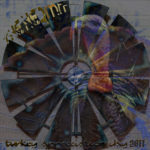 The base art of the cover is a mural that was custom painted on Jiggy Jamz wall by Chicago Artists RasTern and Spaz!!! Follow and support their work here…. 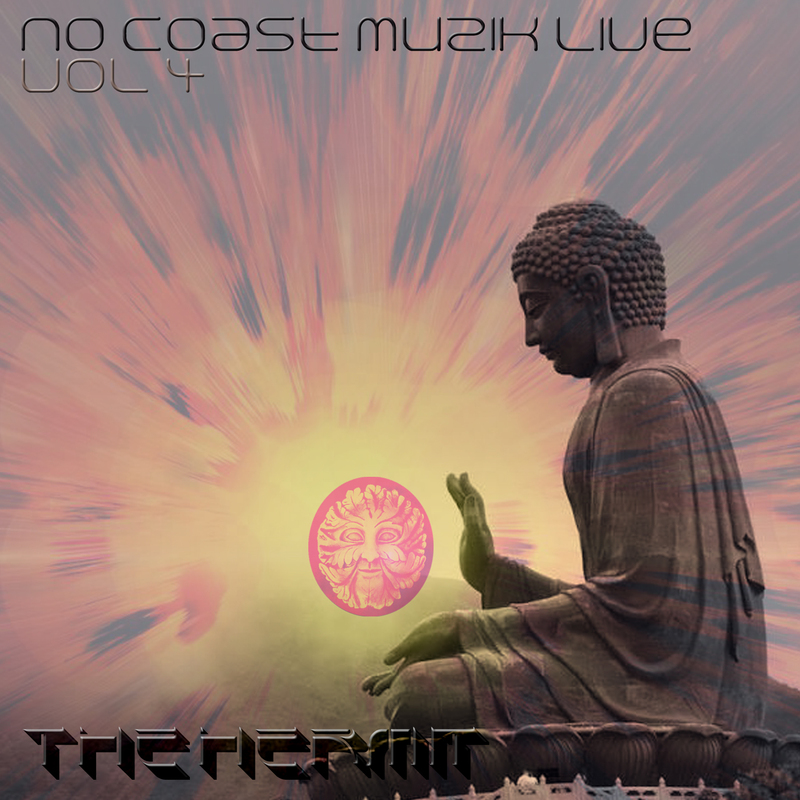 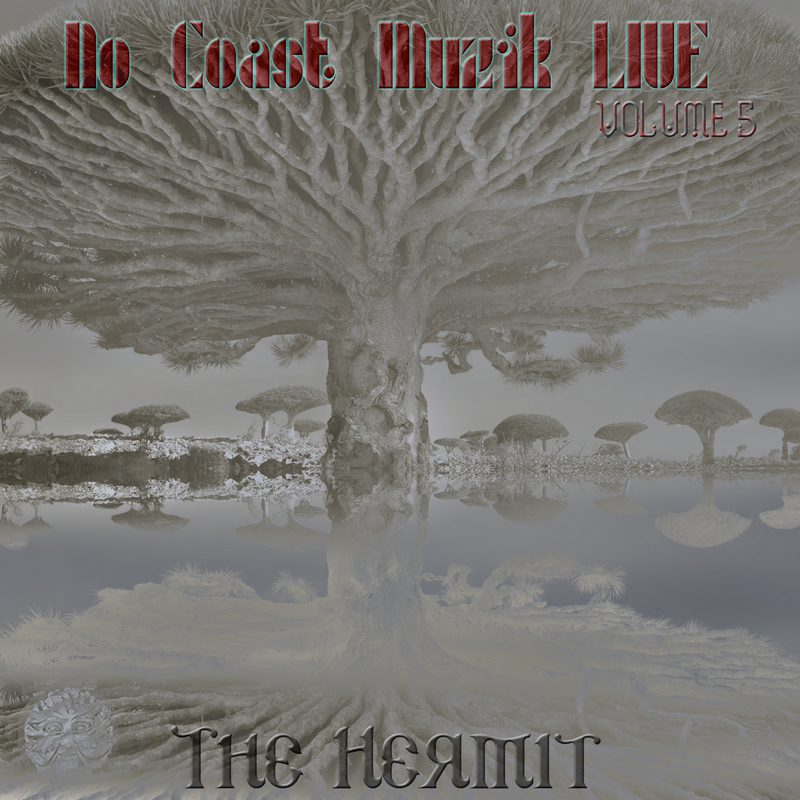 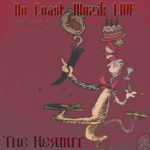 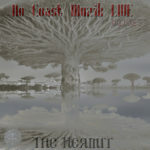 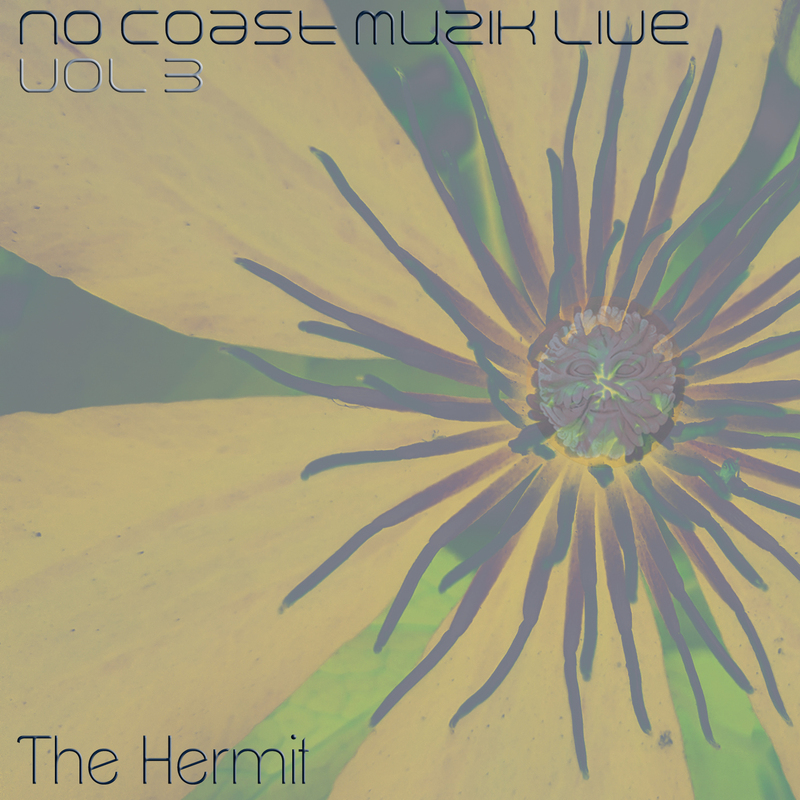 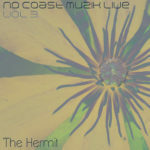 No Coast Muzik LIVE series vol 6 featuring The Hermit. 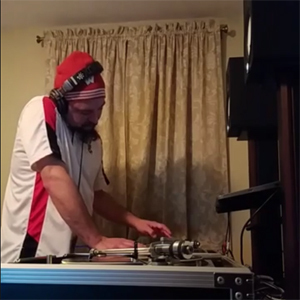 Recording of the set spun on a Facebook LIVE broadcast 2-11-2018. 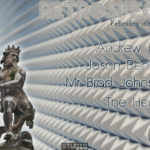 Mixed with newly purchased vinyl whilst digging in the crates. 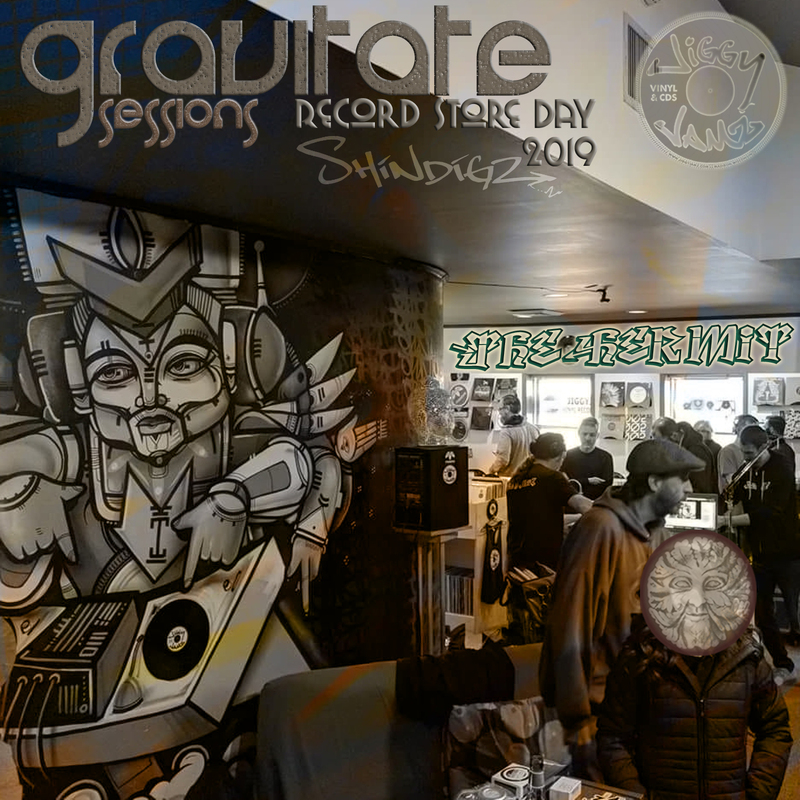 Impromptu Midtempo 3×3 tag session between 3 of Milwaukee’s finest House dj’s. 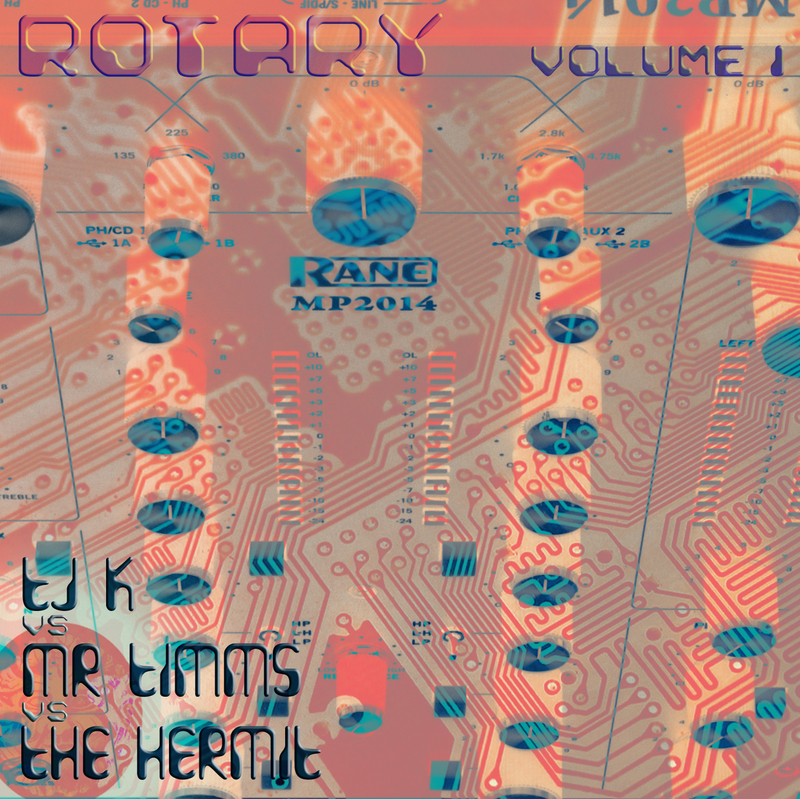 Mixes on a gorgeous Rotary Rane mixer in Bay View, December 2017. 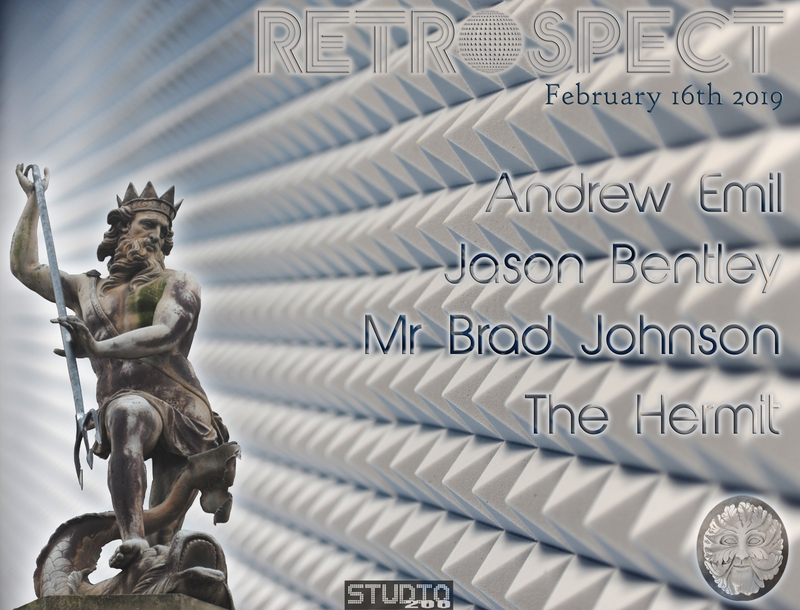 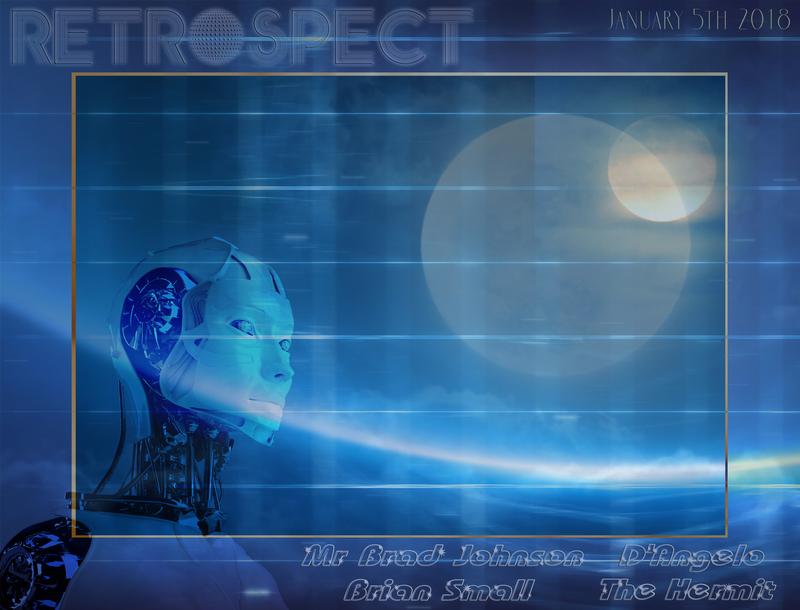 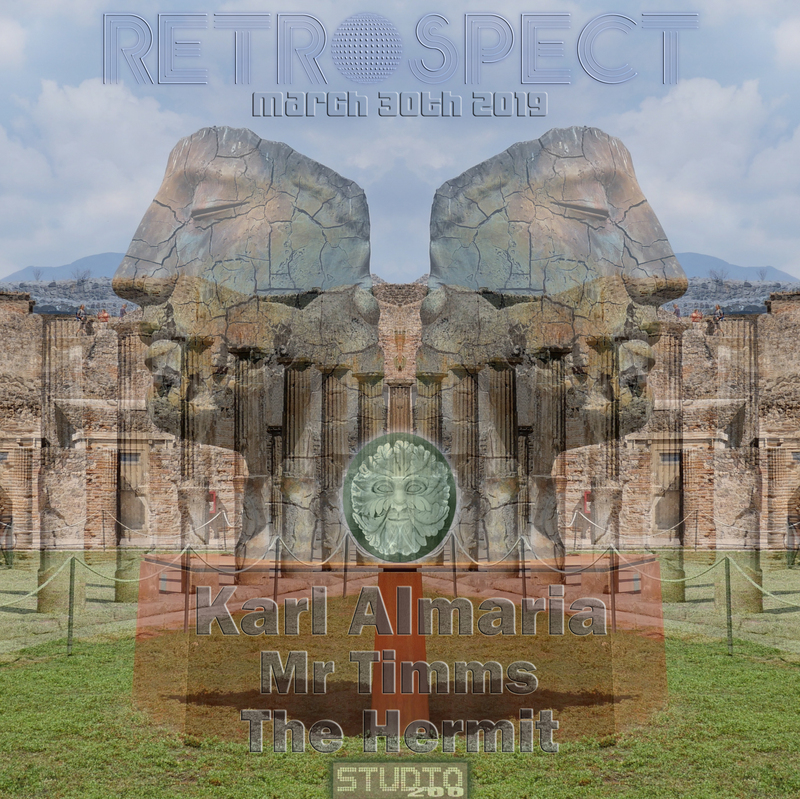 Live recording of the set spun by The Hermit for Retrospect at Studio 200 in Milwaukee, Wi 1-5-2018. 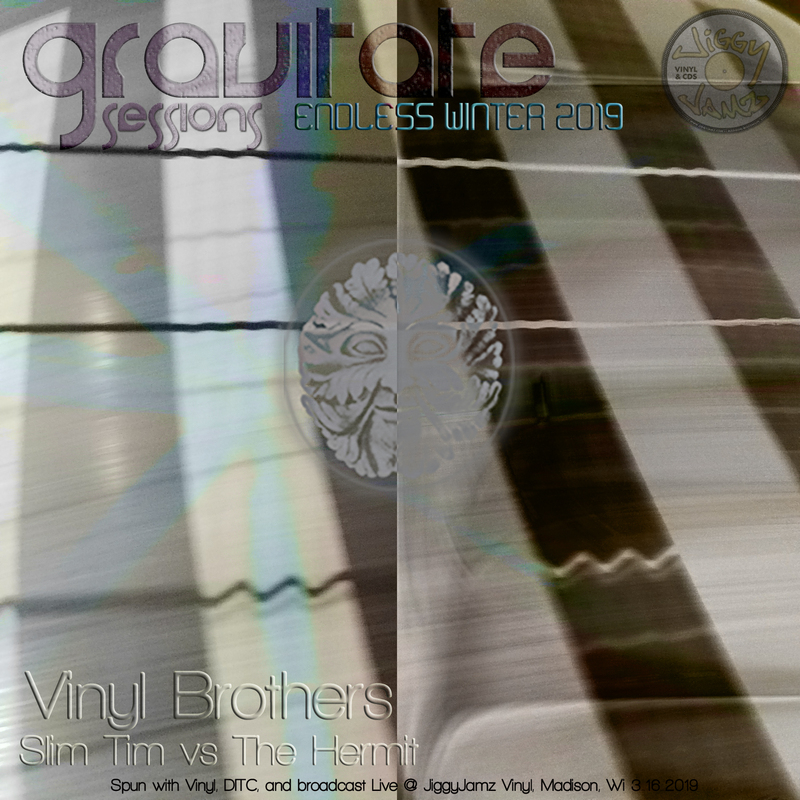 Mixed with vinyl whilst digging in the crates. 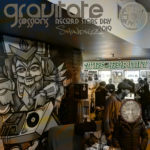 Many of the records spun were pulled Directly Off The Stores Shelves and promptly mixed on the spot!